Speaking Volumes |Transforming Hate showcases the diverse work of more than thirty artists who have transformed thousands of controversial white supremacist books into uplifting works of art. 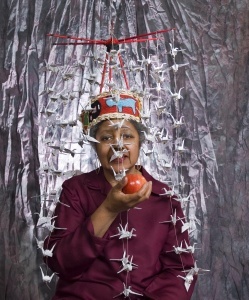 This stunning exhibition challenges and moves visitors with its thought-provoking and occasionally light-hearted collection of artwork, and provides honest opportunities to address discrimination in our communities and racism in America. Speaking Volumes |Transforming Hate, an exhibition from the Montana Human Rights Network curated by Katie Knight, is brought to Utah by Utah Humanities and is touring in partnership with the Springville Museum of Art and the Ogden Union Station Foundation, with support from the Utah Division of Arts & Museums and the B.W. Bastian Foundation. Partial bus funding for schools who would like to visit this exhibition are provided by the B.W. Bastian Foundation. 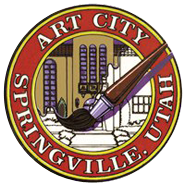 Please contact smatours@springville.org or 801-491-5700 to learn more.